Morehouse College, the United States' only historically black all male school, located in Atlanta, Georgia, has announced its intent to begin admitting transgender students who identitfy as men in 2020. 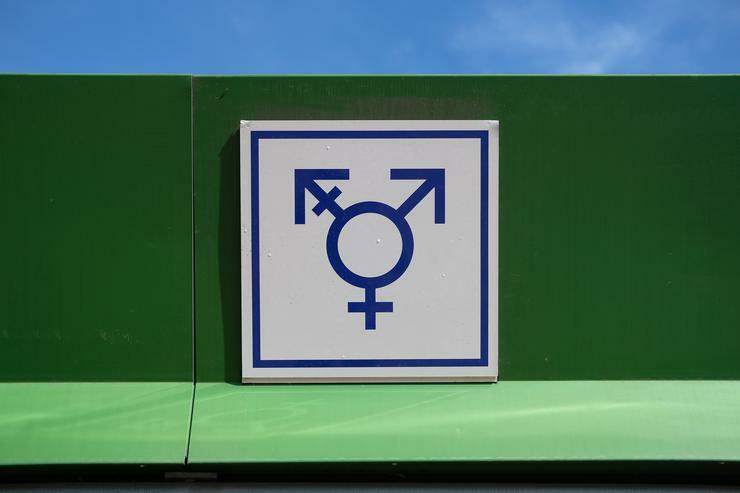 In a new press release authored by the school, the policy will be known as the Gender Identity Admissions and Matriculation Policy, and will apply to all students enrolling in the prestigious institution by the Fall 2020 semester. The new policy follows closely behind the decision made by Spelman College, Morehouse's sister school, to admit transgender students who identify as women back in 2017.